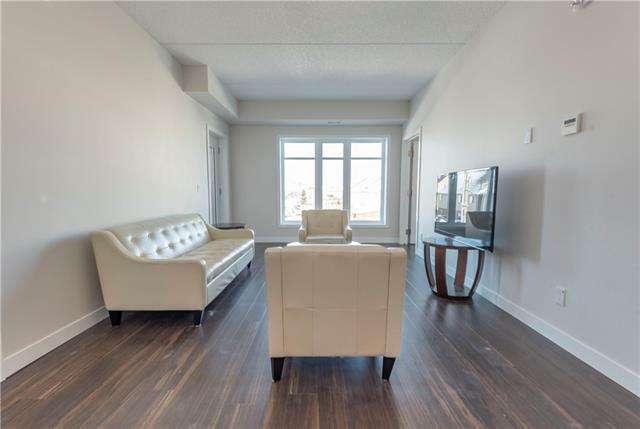 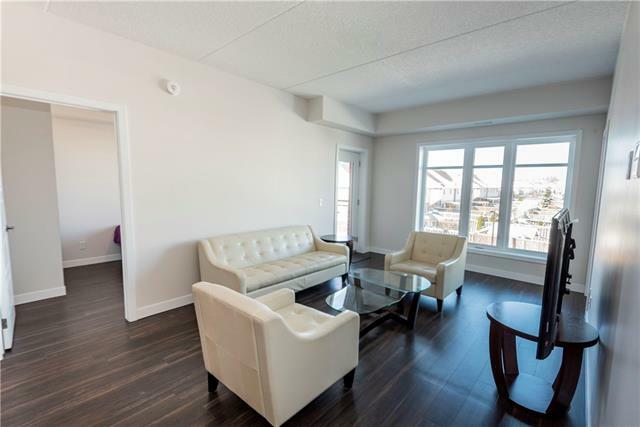 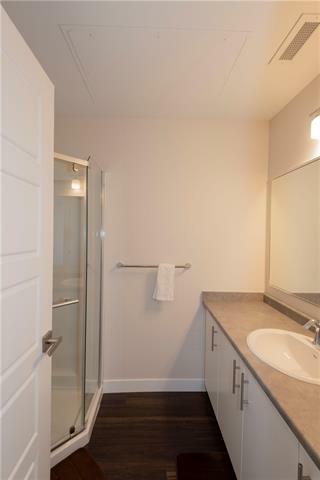 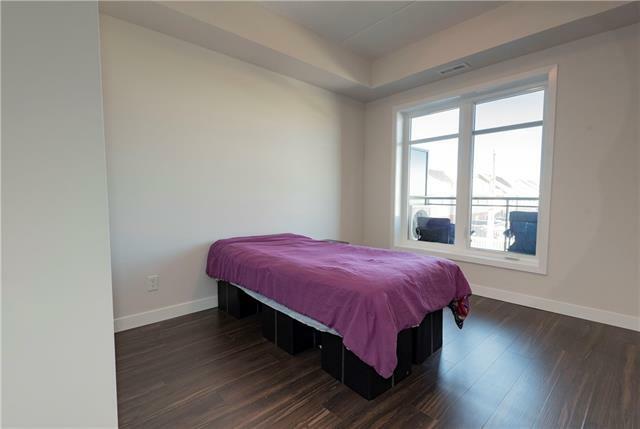 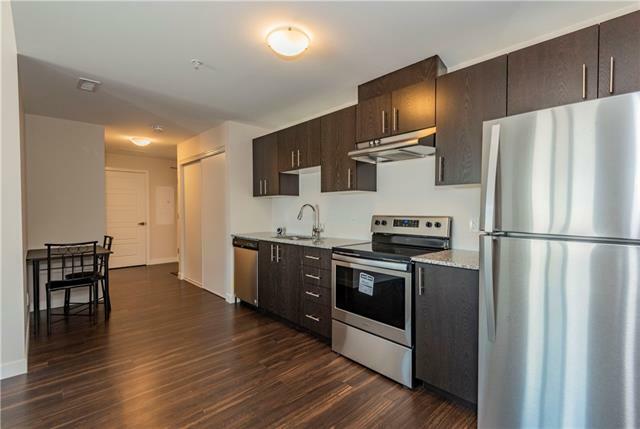 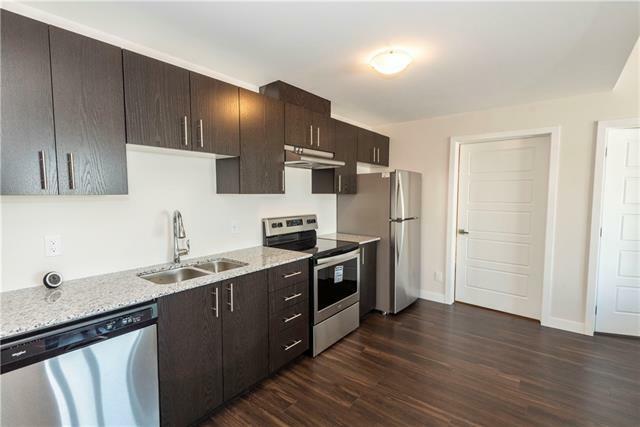 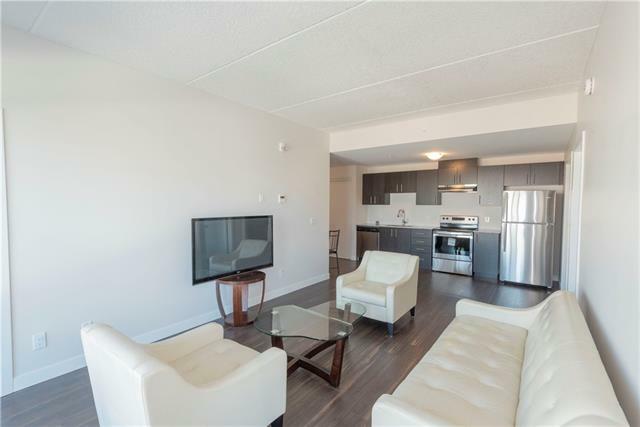 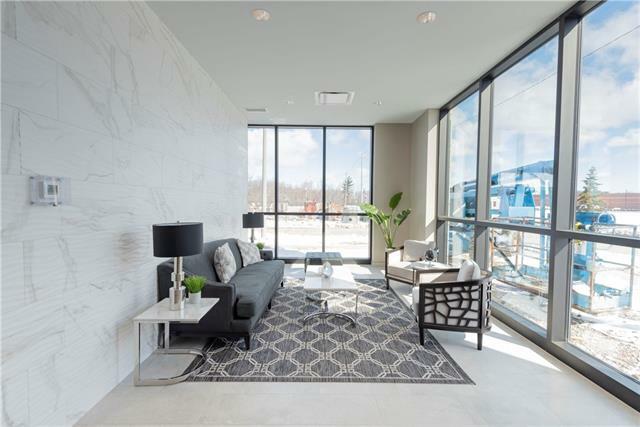 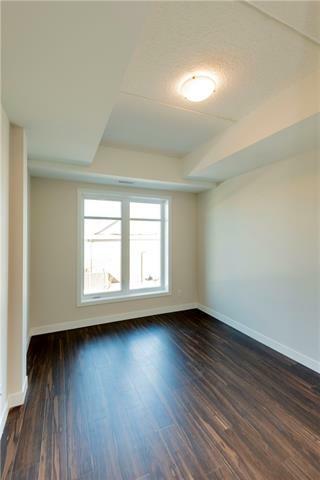 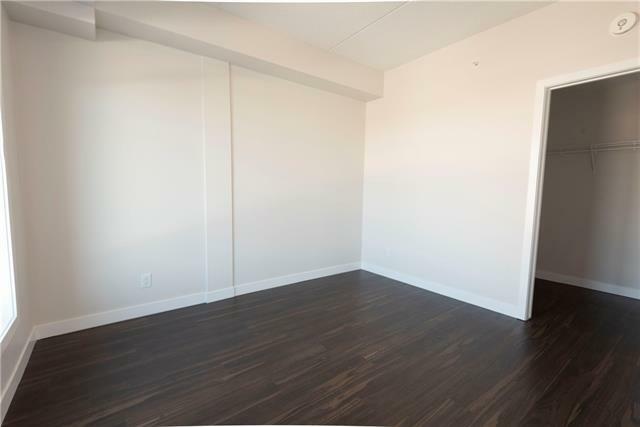 Description ***OPEN HOUSE SUN APR 7th 2-4pm***Williamsburg Walk Well appointed 3 bedroom 2 FULL BATH & 1 parking spot, brand new condo unit with IMMEDIATE possession if desired. 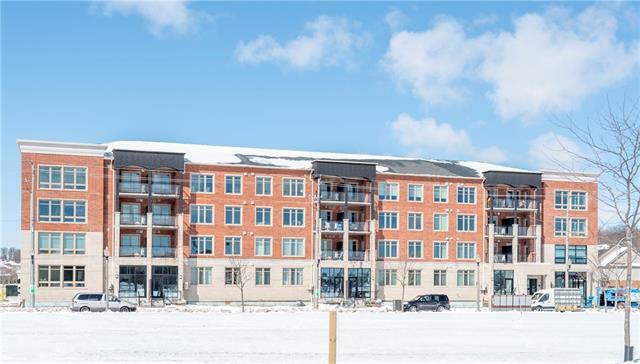 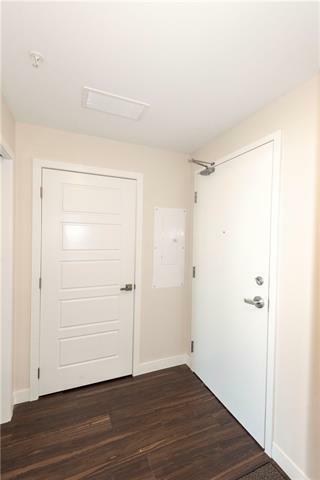 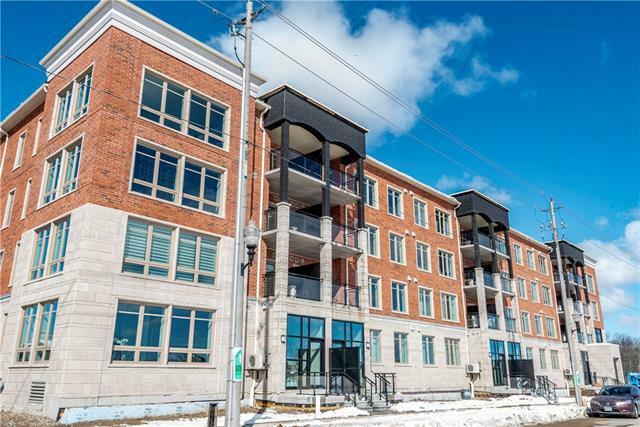 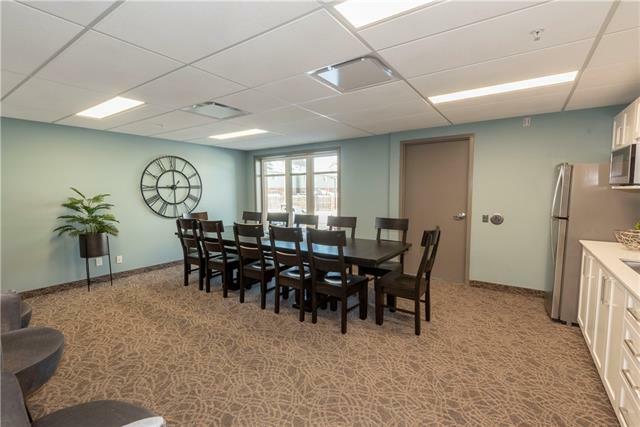 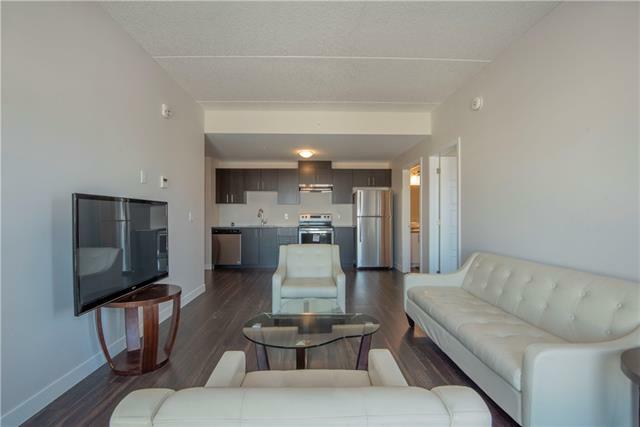 Easy access to all amenities with a short Walk to the park, grocery stores, restaurants, schools, Goodlife fitness, Banks and much more. 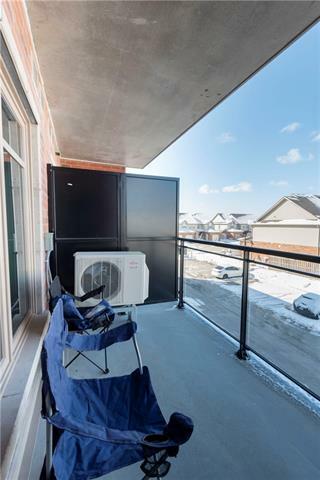 Urban living at its best. 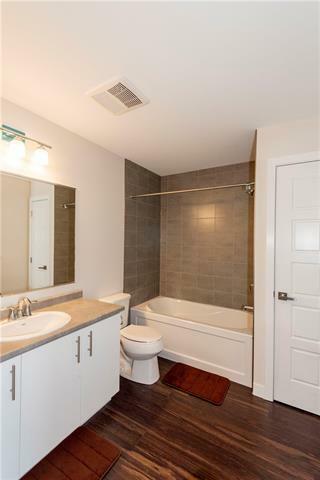 Call today for your private showing.